You are here: Home / News / Free Marzieh Hashemi! 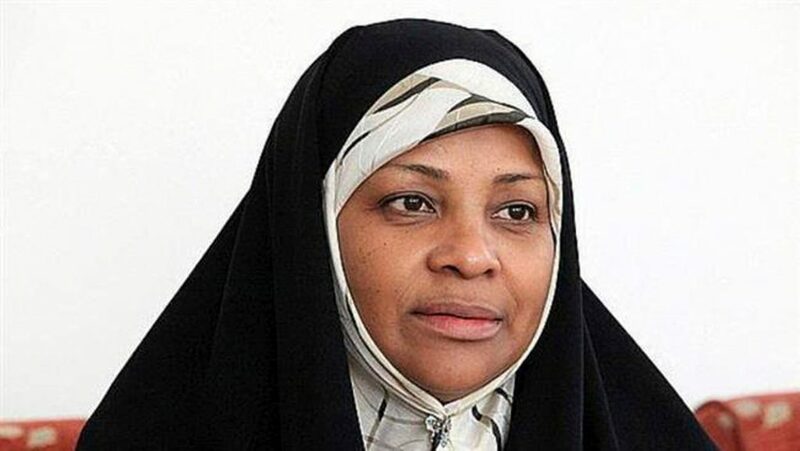 Marzieh Hashemi, a U.S. citizen, a Muslim and an anchorwoman of Iran’s English-language news station, PressTV, was suddenly taken into custody by U.S. government officials after landing in St. Louis Lambert International Airport on January 13. She has not been charged with any crime, but is being held as an alleged material witness in an unspecified investigation. She was not served with a subpoena nor did she refuse to testify in a criminal proceeding. Once in custody, however, she was forced to remove her headscarf and, as a deliberate insult, was given pork to eat before being transferred to an unknown location in Washington, D.C.
As a journalist for an Iranian news outlet, the union believes she is likely the victim of escalating attacks on Iran by the Trump administration. She is also yet another target of Trump’s disdain and constant offensive on journalists. The National Writers Union/UAW calls for the immediate release of Marzieh Hashemi by her FBI captors. Her abduction reflects all the worst of this administration’s racist, misogynist, anti-Muslim, anti-journalism tendencies. We also cannot condone the silence of the corporate media on this matter— the same media that gave Trump tens of millions of dollars of free campaign publicity and continues to promote his every word. It is ironic that the same mainstream media that cried out in horror over the abduction and murder of Saudi journalist Jamal Khashoggi, or the banning of CNN’s Jim Acosta from White House press briefings, are largely silent about the government’s kidnapping of a black woman who is also a Muslim and a U.S. citizen.